Please be sure to read in great detail the requirements from ECPS and DPI. 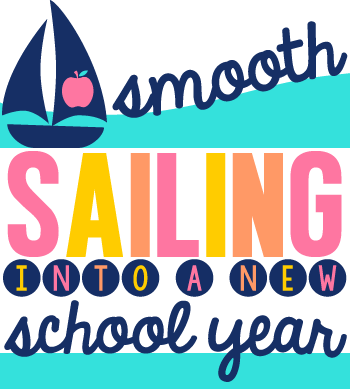 We look forward to serving you this school year as we continue to make ECPS the best! 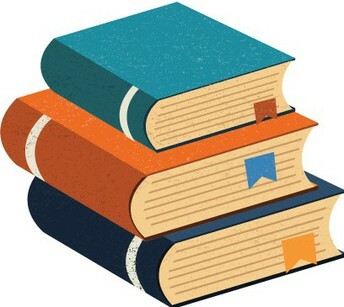 During the 2018-2019 school year, we will teach the revised ELA standards. 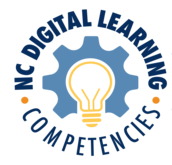 NCDPI has developed a virtual implementation kit, which can be found here. Within the VIK ( virtual implementation kit), you will find 3 canvas courses for all ELA teachers to complete. Teachers do not have to have a canvas account to complete. We are asking all ELA teachers to complete these 3 modules. Principals will monitor the completion of these courses for CEU credit. Professional development rosters should be submitted to Latari Tucker when teachers have completed. I would recommend having teachers sign the roster when you have determined they have successfully completed the trilogy of courses. We feel the completion of these courses should be a priority for all ELA teachers. However, completion by the end of the first quarter will earn them the ceu credit.